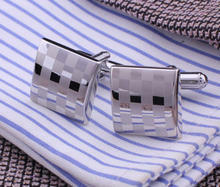 These dotted cufflinks look very playful and elegant. 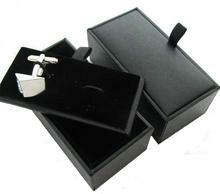 Cufflinks are square shaped, edges are not sharp but slightly smoothed. 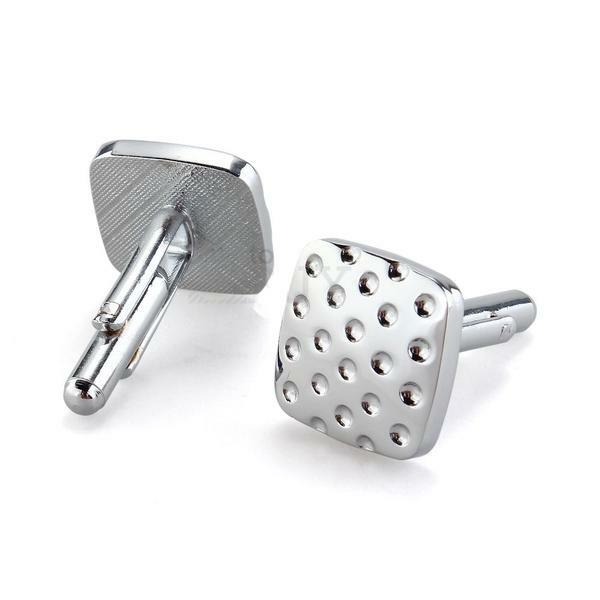 The surface and fastening are silver just like little dots on all over the surface of the cufflink. 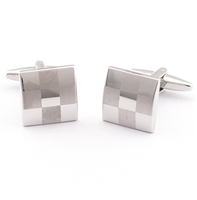 Surface of the cufflink is matted, whereas dots are shiny. 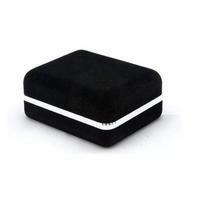 This modern model will make you look very sophisticated and fashionably. 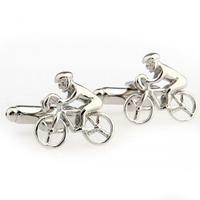 Cufflinks are an ideal present in opportunity of Christmas, graduation ceremony or birthday. 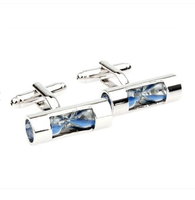 Cufflinks are also an appropriate jewellery for weding days or another feast-days.